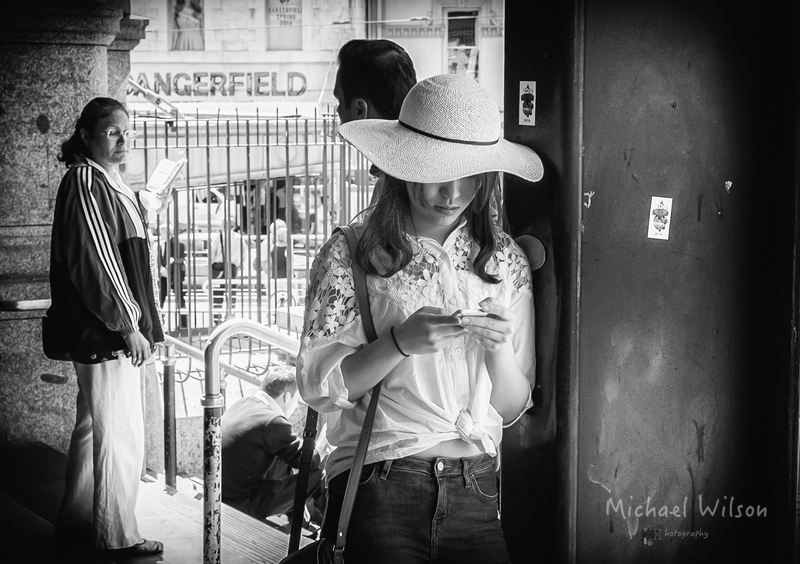 This entry was posted in Photography and tagged black & white, City, Flinders Street Station, Lightroom, Melbourne, Monochrome, People, Photography, Street Photography. Bookmark the permalink. This is a beautiful shot, beautiful moment captured so well. Exposed the young lady’s face with just the right amount/intensity of light. Nicely done. Cool place, I love the clocks outside.. Yes Melbourne is full of surprises, old and new and a great place for street photography. I like Melbourne, I reckon I could live there and I don’t normally like cities. The museum is excellent.